This book is appropriate for both the computer science undergraduate course in 3D graphics programming using OpenGL and for professionals who are interested in mastering 3D graphics skills. It has been designed in a 4-color, “teach-yourself” format with numerous examples that the reader can run just as presented. 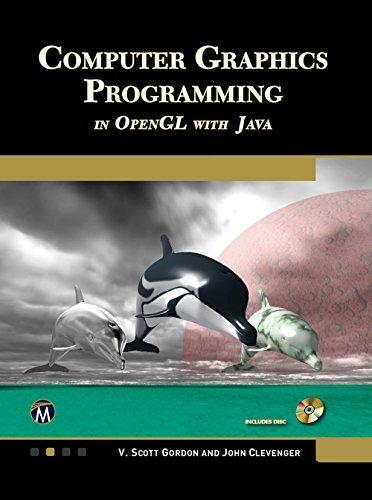 The book is unique because it teaches OpenGL programming in Java, using JOGL – a standard Java “wrapper” for OpenGL’s native C calls. Includes companion files with source code and images. 0 Response to "Computer Graphics Programming: In Opengl With Java"